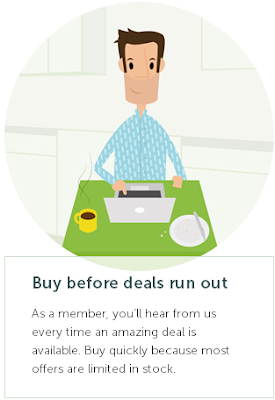 Deal Grocer, one of the group buying sites which offers exclusive deals at huge savings is now holding a contest. 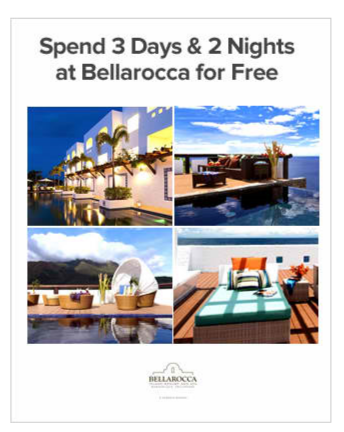 Sign-up and invite 25 friends to be eligible for their raffle -- 3 days 2 nights stay at Bellaroca for 4 for FREE! Want to join the raffle? Register below. *By clicking on the link above, you will be automatically be my friend which gets you one step closer to winning the 3 days 2 nights Bellaroca dream vacation for 4! They are raffling it off to Deal Grocer members with at least 25 friends. LIMITED time only so register now. Don't procrastinate! 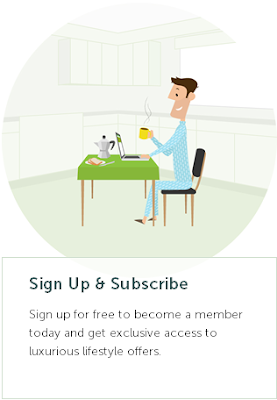 How does a group buying site like Deal Grocer work? 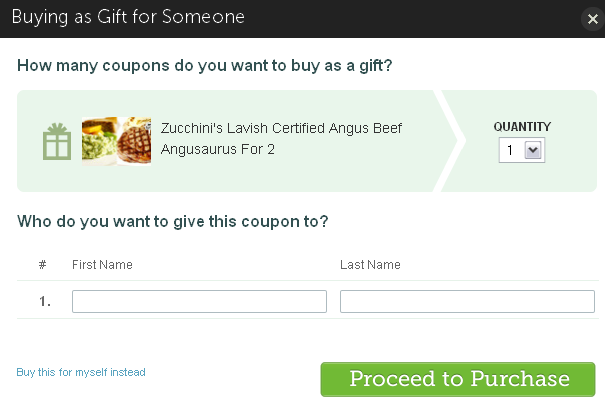 When you click 'Buy Now', a window will appear asking you if you're going to buy the coupon for yourself or for someone else. When you click 'Buying as a Gift for Someone', a window will appear, asking you the number of coupons you want to purchase and to input the name of your recipient. I now clicked, 'Buying for Myself'. 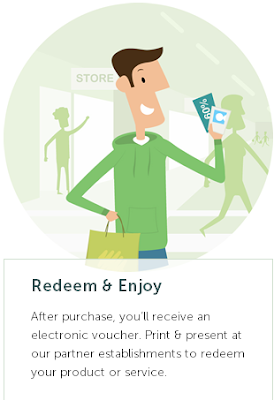 Another pop-up message will appear, asking you on the number of coupons you want to buy..
Then, after clicking 'Proceed to Purchase', you will be redirected to a page where you can see your purchase summary. 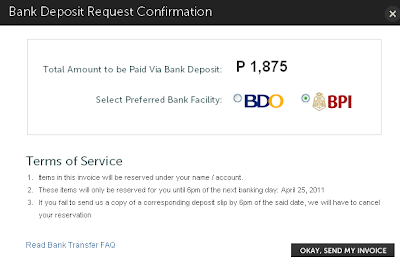 If you choose to pay via bank deposit, you will be given details on how to pay. Please read the terms of service carefully and take note that the item will be reserved for you up to a particular time only. 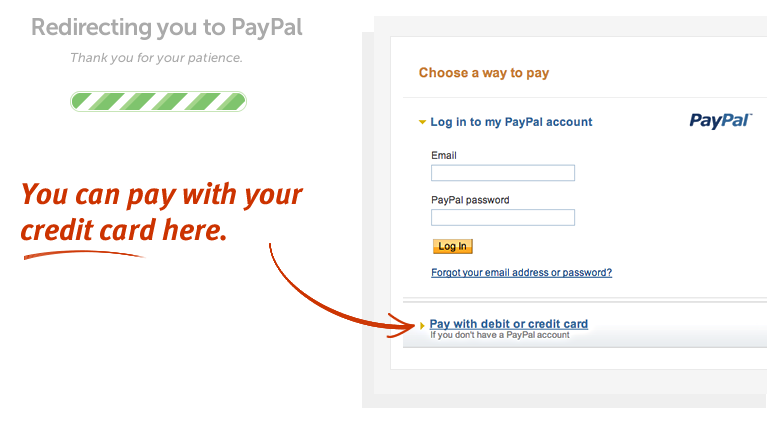 Upon clicking the 'Send my Invoice', you will now receive it via your email. 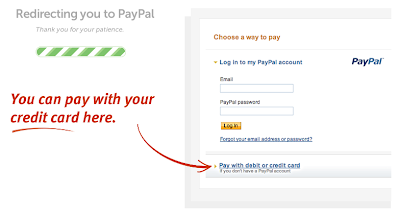 If you choose to pay via Paypal, you can also use your credit card to pay for the deals. This is to prevent you from going through all the hassle of doing a bank deposit. After paying, you will receive a coupon/ voucher in your email. Just print it out and present it to the merchant to avail of the said deal. Easy, right? Take note that Deal Grocer has exclusive deals wherein only members can purchase and see. You need to register first to view the deal details and to purchase. 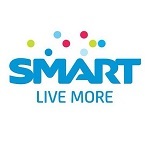 I suggest that you register yourself on Deal Grocer now to get first dibs on these great deals! *By clicking on the link above, you will be automatically be my friend which gets you one step closer to winning the 3 days 2 nights Bellaroca dream vacation for 4! They are raffling it off to Deal Grocer members with at least 25 friends.